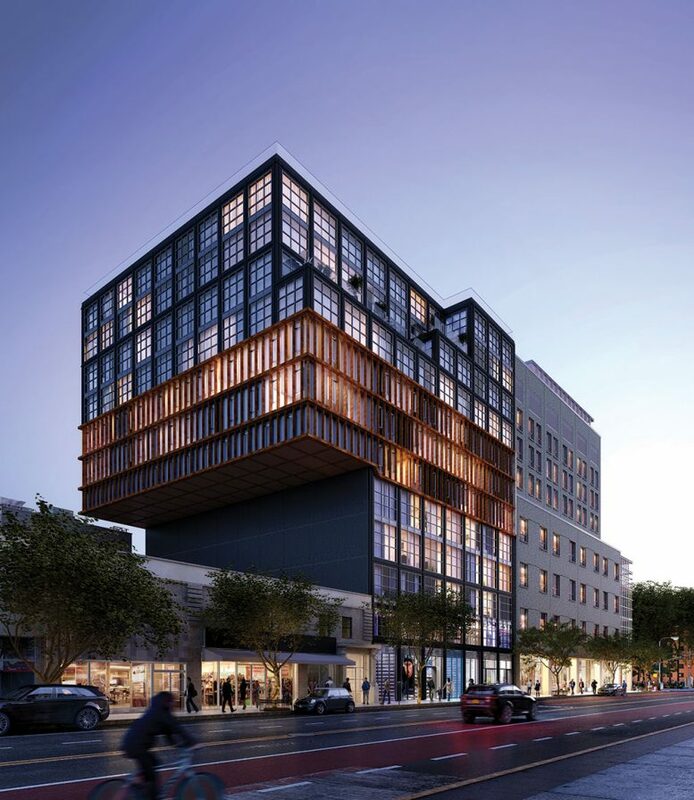 Designed by Issac & Stern Architects, the first three levels of the property will contain 30,000 square feet of retail, where the developer hopes to attract a big-box retailer. 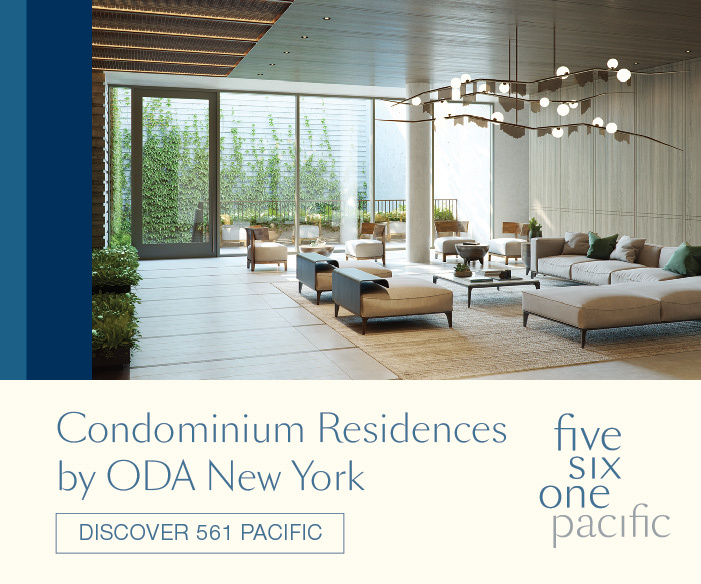 The residential portion of the building begins on the third floor and includes 71 units that range from studios to four-bedroom layouts featuring interiors designed by Lemay + Escobar. 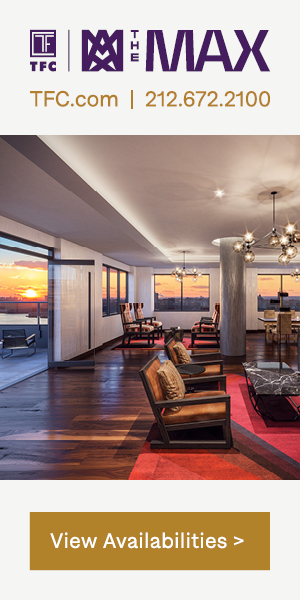 Amenities include a resident lounge, a children’s playroom, a pet spa, storage areas, and two large outdoor spaces equipped with cooking and lounge areas, as well as private cabanas. 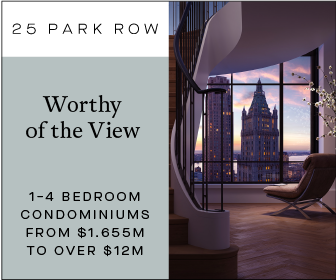 Fifty percent of the condominiums will include a sizable private terrace or balcony area. 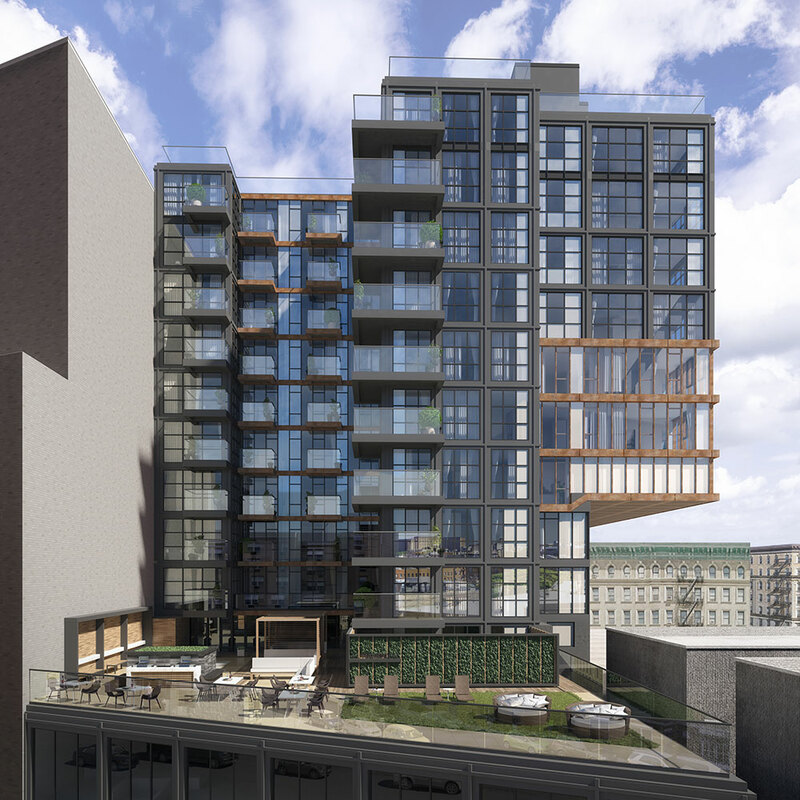 A sales office for Eleven Hancock Place will open in May 2019. 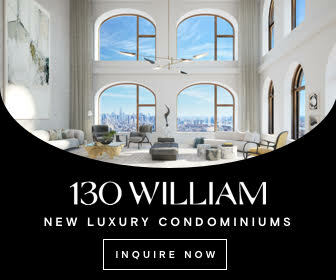 6 Comments on "Nortco Development Reveals New Renderings of Eleven Hancock Place in Harlem"
Much better that it be a few stories taller than have that much of an overhang. It is good to see good architecture coming to Harlem. Well executed buildings should not be privilege but a communal goal! 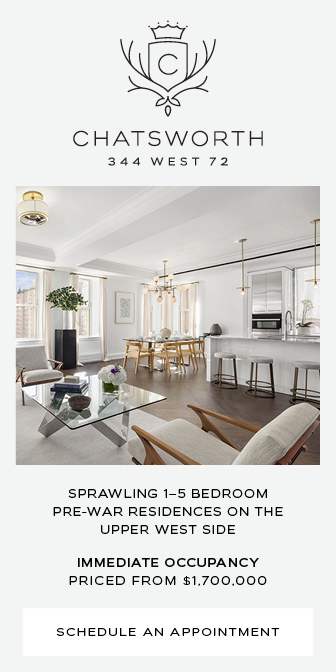 So is the low-slung turd next door due to be with us forever because of air rights? If so, this is no way to build a city.